Corporate gifts are presented to employees and clients to strengthen business relationships and form a sense of bonding with them. If you are a business enterprise in Bangalore and looking for corporate gifts Bangalore, there are many online and offline services to cater to your needs in the city. To help you out, we have compiled a list of unique gift ideas that are sure to be remembered and cherished in the years to come. These are some innovative gift ideas for your employees as well as potential and existing clients. Electronics top the list of best corporate gift ideas in Bangalore in the business world. No matter who your employee or client is, whether it is a woman or a man, senior management or a newly joined, everyone can make use of an electronic item. 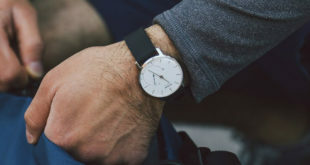 Common electronics that make great corporate gifts are smart watches, speakers, headphones, fitness trackers, and digital organizers on the higher end. Some lesser expensive gifts could be pen drives, memory cards, power banks, digital photo frames, etc. You cannot go wrong with food as a form of gifts. 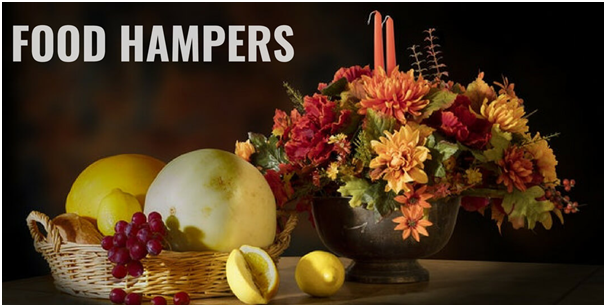 Everyone would appreciate a well-presented food basket which can be consumed in the office or taken home for loved ones. Popular items that are included are gourmet foods, sweets, chocolates, candy, dry fruits, wines, cheeses, and the list goes on. Nowadays, the trend is shifting towards healthy snacks and food items. There are many companies nowadays that specialize in healthy delicious snacks that you can even order online. You can even add some kid-friendly snacks for their little ones. Most people would like to give back to society and do something for the welfare of others. However, busy schedules and the ever-increasing workload keep us from going ahead and making a difference. This is precisely why making a charitable donation on a client or employee’s behalf is a great idea. There is no dearth of charities to choose from. You can give them the option of selecting one that is close to their heart. Many of them will even keep the donor informed of how and when the money is being spent. If you truly want your gift to be remembered instead of discarded at the bottom of a cabinet at the end of its use, gift someone an experience. 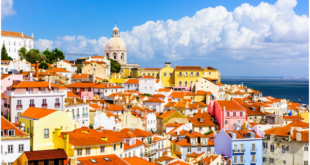 This could be in the form of a weekend getaway, dinner coupons, luxury stay at a nice hotel, tickets to a sporting event, spa appointment, a resort outing or even a team excursion. Whatever may be the destination, any break from their monotonous schedule will be appreciated by everyone. One way to make someone happy is to gift them something that has their own name on it. This could be a way to establish a personal relationship with your client or employee in Bangalore. Some everyday gift items that can be easily customized are laptop bags, t-shirts, mugs, photo fridge magnet frames, plush toys, pens, notebooks, bags, wallets, and the list is endless. There is no age limit to learning, and anyone can benefit from taking a class in a subject that they are genuinely interested in. There is a wide variety of courses and classes that your clients or employees can sign up for. Some of these are cooking, improv, painting, pottery, public speaking, etc. There are also many online courses that they can register for ranging from graphic design to content writing to programming languages. A point-based reward system is an advantageous gift-giving setup in big companies especially ones that are multinational. Employees are given points instead of gifts which can be redeemed at different brands to purchase different categories of products. This gives the employees the freedom of choice to have the gift that they want. It is also more comfortable for you since you need not worry about the gift delivery. 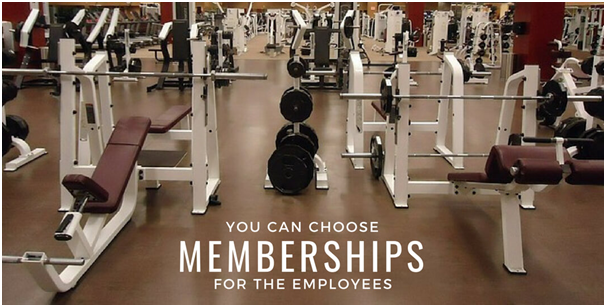 You can choose to give your employees and clients a gift of a subscription service or a membership. Some subscription boxes that make fantastic gifts are wine, books, pet products, fashion accessories, and even tea and coffee packets. Memberships to gyms, yoga centers, sports clubs, social clubs as well as online memberships on websites like Lynda are quite useful. 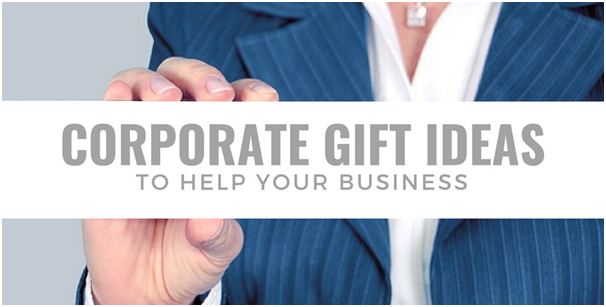 There is no shortage of great ideas for corporate gifts in Bangalore. Different kinds of gifts are available on online portals as well as in offline stores dedicated to the corporate environment. Every business should make use of these to deliver the best quality gifts. Not only will this strengthen professional interactions, but it will also act as a superb marketing tool to further your business in your respective field.